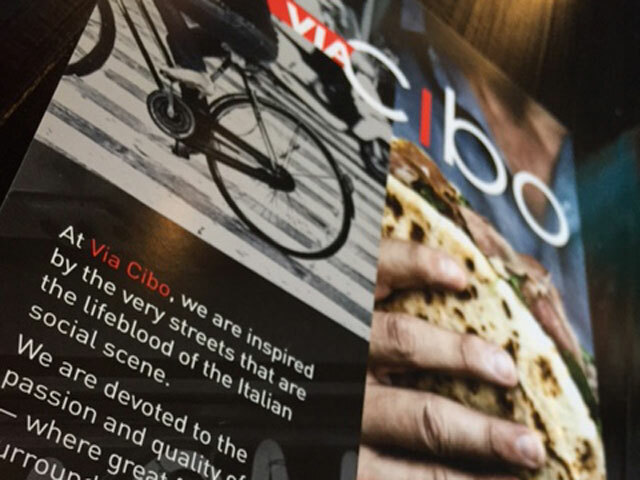 Via Cibo has opened it’s second location in Calgary. Having heard great reviews about the first Calgary location in Deerfoot Meadows, I was excited to see what the Italian restaurant had in store. Inspired by Italian street food, Via Cibo is a chef-driven fast food restaurant, meaning high quality food but fast casual service. You order and pay at the counter but your made to order food is brought to you. 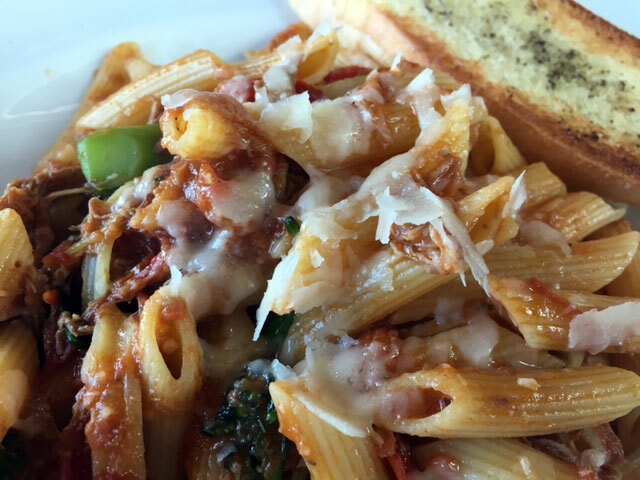 From salads and sandwiches to pasta and pizza, there is something for everyone. 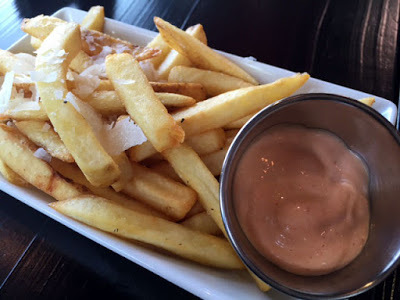 The Tuscan Fries sounded very tempting and I just couldn’t resist. With rosemary sea salt, truffle oil and shaved grana padano cheese, they were decadent and perfect for sharing. For the main, I tried the Pasta Al Ragu Di Ossobuco. The penne was served with a braised veal ragu and cheese and a side of garlic bread. Comfort food at it’s best! 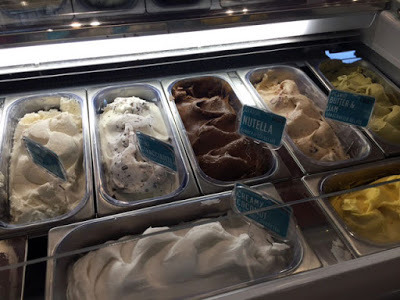 If you’re looking for a sweet ending, Via Cibo has an assortment of gelato. The Nutella with the coconut sorbet was the perfect combination. I definitely will be coming back to Via Cibo to try their other offerings.